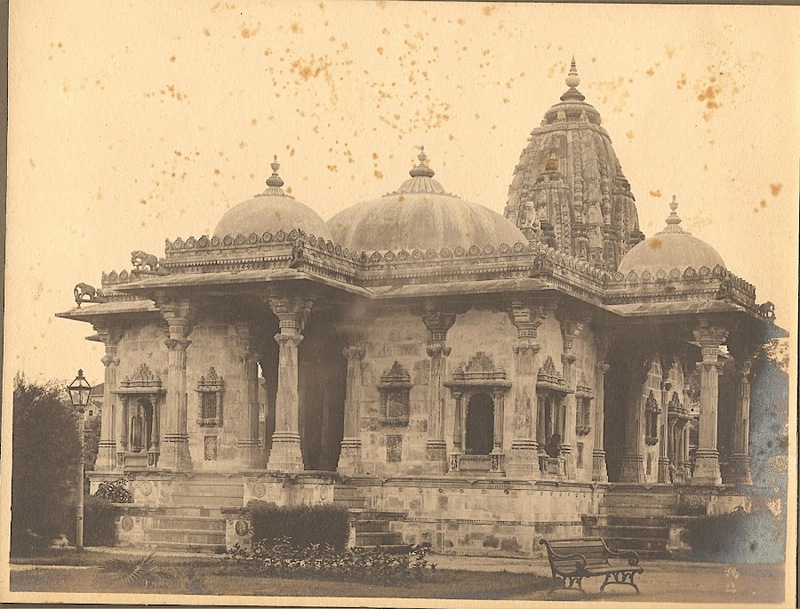 This Temple is located at Ghadiyali Pol near to Mandvi Gate and is believed to be more than 2000 Years Old. It is famous temple of Amba Mata (Maa Harsiddhi). The temple has Idol of Mata which is made up of marble which is placed in West direction. Also there are 2 more idol of Lord Laxmi Narayan and Lord Maha Laxmi which are on Left and Right Side of Amba Mata’s Idol respectively. The Pundit of Temple says that Prince of Ujjain and his daughter were a big devotee of Harsiddhi Mata. After her daughter’s marriage, she went to Rajpipla with Harsiddhi Mata. But when Prince gone back to Rajpipla for bringing back Mata, there was a conditon by Mata to not to look backwards. Prince and his servants were walking and sounds of Payal (thing to wear in leg by Girls/Womens) were coming from Ambe Mata. Once Mata stopped to see if Prince look’s back, and immediately Prince looked back. After that Mata told Prince that now She will stay here only. So where Mata were stopped, a Temple was built there. This Place is now called Amba Mata Temple. Harsiddhi Garba: Another interesting thing of this Place is that only Male’s do Garba here during Navratri Festival in All Gujarat. The garba performed at Amba Mata temple near Mandvi also known as Harsiddhi garba is dedicated to male devotees. 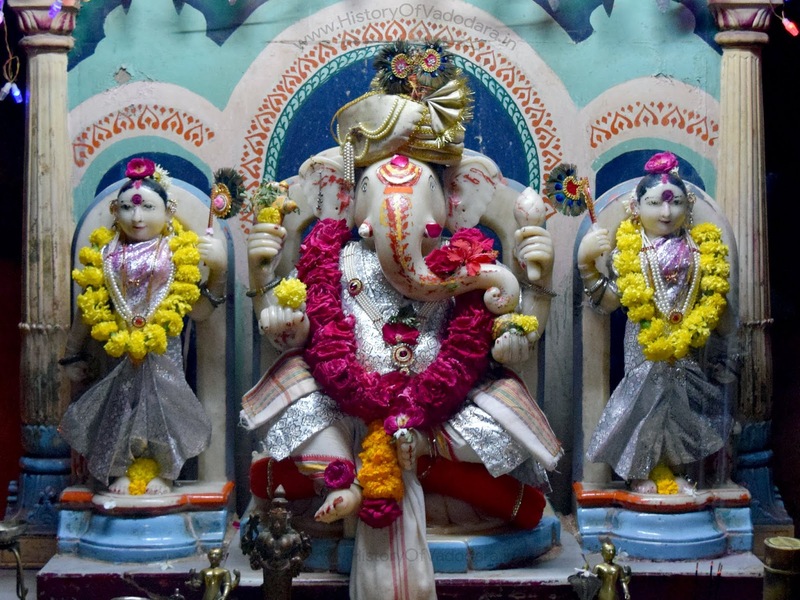 Amba Mata’s temple where devotees from all over Gujarat swarm to seek blessings is also believed to bring prosperity. Only males have been participating at this garba since time immemorial. Girls and boys below 15 years of age are also allowed to play garba at this venue. Men, who play garba here, tie the sacred chunri offered to Mataji around their necks. They play in front of a collection of lamps that represent the Goddess.